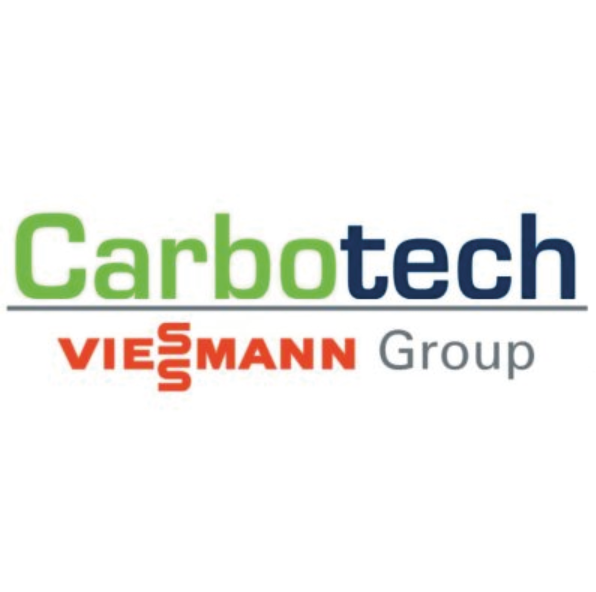 Carbotech Gas Systems GmbH is the specialist of industrial gas purification and gas generation of various biogenous and technical gases in the Viessmann Group. We make a real contribution to CO2-neutral energy generation with innovative technologies. Carbotech was founded by former Bergbau-Forschung GmbH. Thus, the company’s extensive knowledge base draws on more than 40 years of experience in the development, engineering and manufacturing of turn-key plants for gas upgrading and gas production. The company, which is part of the Viessmann Group, offers integrated solutions for energy conversion – from biogas production to energy utilisation.